After Vanessa photographed our birth, I just knew that I needed her to photograph my family in a bit more formal setting. We corresponded for an entire year planning out the most beautiful family photos I could ever imagine. Each and every person that walks into our home immediately comments on the 30x40 canvas I had printed from our session that sits above our fireplace. Comments have ranged from “It looks like a painting!” to simply asking if they can touch it because it is simply breathtaking. It is the heart of our home and truly makes my heart skip a beat each time I see it. Vanessa feels more like a friend at this point and I absolutely cannot wait to plan another session with her in the future, though I don’t know how we could possibly top this one. I was so lucky to stumble upon Vanessa when searching for a photographer to document my maternity and my little babies first days of life! I loved every moment of my experience with Vanessa from discussing pricing, locations, style, meeting her, doing the session, and getting the photographs! Vanessa has an amazing eye and beautiful tones and emotion to her imagery. I highly recommend her if your in the market for a photographer! Vanessa perfectly documented the birth of our daughter and several family milestones. She is affordable and her turn around time is spot on. Her presence is calming, making it easier to relax for photos and her passion for photography is contagious! 5 stars all the way. We never had a birth photographer with my last 2 births. And I wanted to have something memorable in honor of my last birth 7 months ago. Did a local breastfeeding photo shoot with other mommas when I was breastfeeding my second child and I knew she would be the one to be there for my last birth. She is so down to earth, open minded and caring. She invests her all into these photos that are so breathe taking. If you never posed before, Vanessa is the lady for you to count on! Vanessa is amazing at what she does! 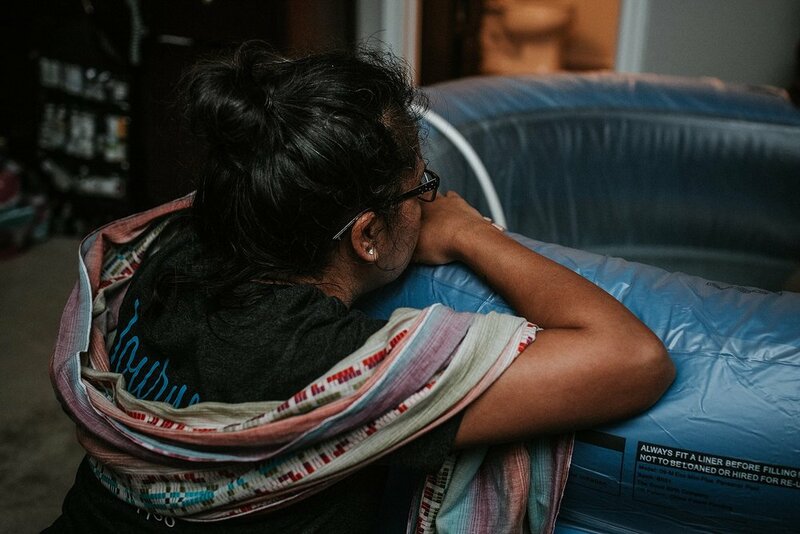 She captured my at-home birth and I loved the entire experience. Vanessa was able to capture the most beautiful moments and I had no idea she was even taking the pictures until she sent them to me! If you want a birth photographer, she's the best there is! Amazing. Just amazing. An amazing woman, an amazing mother and an amazing photographer. She made my husband feel comfortable which is very difficult to do, so I finally have some pictures I absolutely adore with my husband in them. She managed to capture my big pregnant belly, the birth of my magical child, and our first fleeting moments at home with her. I would recommend Vanessa over and over again and shout it from the roof tops. Words do not do this woman’s work and talent justice. Book her, you won’t regret it. We contacted Vanessa for maternity, birth, and newborn photos after looking through a dozen different photographers to document the birth of our first baby. 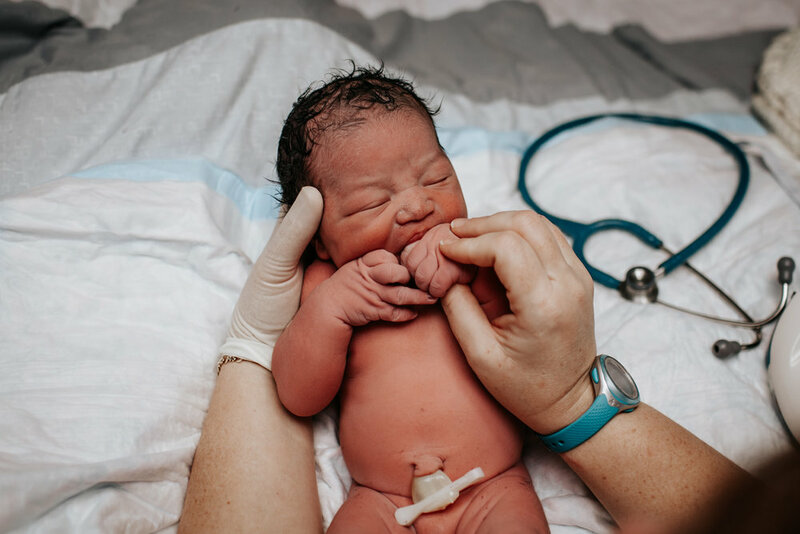 I was initially enthralled by her style and creativity, and her determination to capture those insanely beautiful and raw first moments of life. Inviting someone you don't know to photograph such an intimate and intense experience like birth is ridiculously intimidating, but I was immediately comforted by her calm, friendly demeanor in our consultation. I counted her as a friend when she stood by us for nearly 2 days of labor, and fought along side me to photograph my emergency c-section, despite her exhaustion. She helped me to normalize my "belly birth" even though it was exactly the opposite of what I had planned. Vanessa is there for her mamas through anything, and she expertly captures the excitement, fear, determination, bravery, and exhilaration of welcoming a new love into your life. I cannot wait to have her with us to watch our son grow up. I don't think I could adequately describe just how talented Vanessa is. She shot my maternity and birth photos and I was blown away by the finished product. Her photos are the kind that take your breath away. That years from now will only appreciate in their worth to you. I am so grateful for her being a part of this journey with our family. We will definitely be using her again. I cannot recommend her enough! Vanessa was something else! Being very introverted and private, I initially felt a lot of anxiety about having a stranger in my home during the birth of my daughter, but Vanessa immediately put me at ease when I met her for a consultation. She is so kind and loving, and ultimately I was so grateful for her presence during my labor. 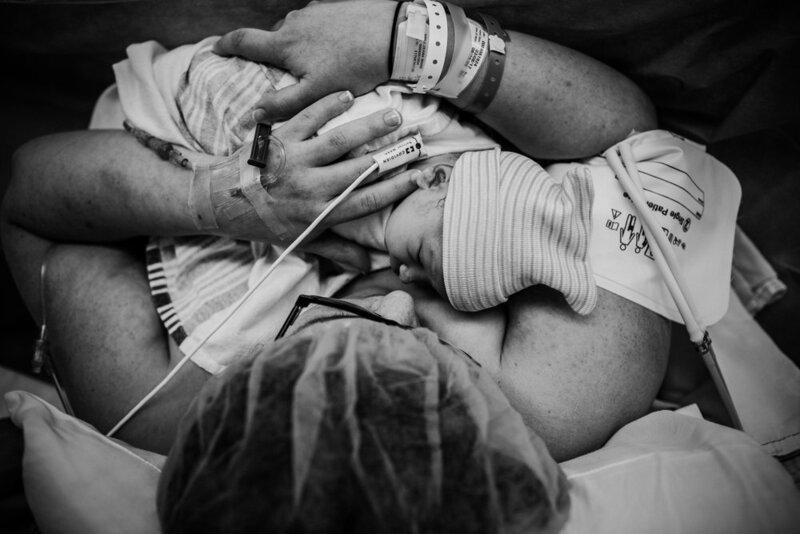 Beyond this, she did a perfect job of capturing the first moments of my daughter's life. She captured my labor in a way that was uncensored and raw, yet still so tasteful. Her passion for photography and her dedication to her work is so apparent & I respect her drive so much! Thank you Vanessa for the beautiful images that I will treasure forever - I cannot wait to share them with Zuri when she is older. "Seeing Vanessa in action, I can see her love of her work. Her high level of professionalism, her compassion, and her natural talent reflects in the amazing imagers she captures. The value of investing in her services is priceless. - Amanda"
"Perfect compliment to birth support team"
"eye to capture the most intimate moments"
"Vanessa was more then amazing!! She not only became our photographer but a friend. She guided me through the process of what to expect from the beginning. She answered every and all questions with love and kindness. When she got the call I was in labor at 12am she rushed over and even beat us to the birthing center!!! Vanessa knows what she is doing and has an eye to capture the most intimate moments of birth in the most amazing way. I will never forget her. - Lexi"